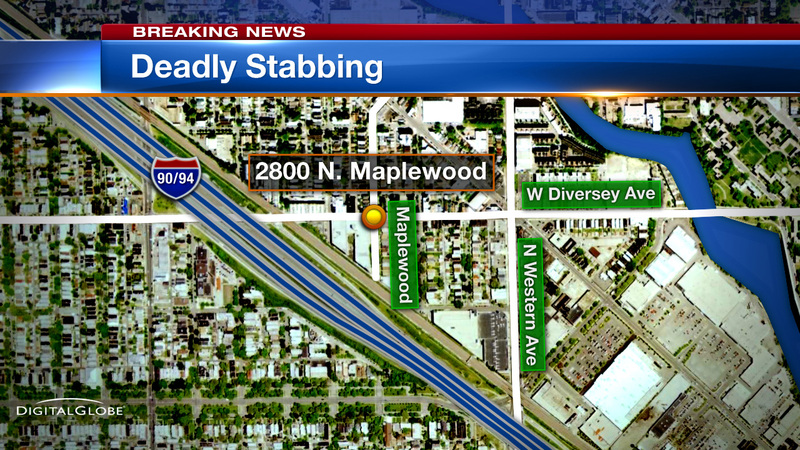 CHICAGO (WLS) -- Two people were found stabbed to death in Chicago's Logan Square neighborhood, police said. Officers responded to a report of an unresponsive person in the 2800-block of North Maplewood Avenue shortly after noon on Tuesday. A man and a woman, between the ages of 45 and 55, were found inside a home. Police said they both suffered multiple stab wounds. The victims' identities have yet to be released. Area North police are investigating. They said the deaths appear to be domestic-related.